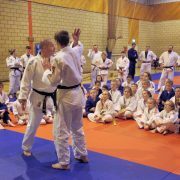 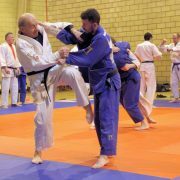 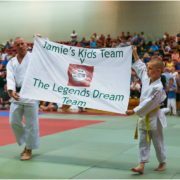 The match ups for the “Jamie’s Kids” vs Judo Legends have just been announced ahead of this weekend’s Brain Tumour Charity Event in memory of Jamie MacDonald. 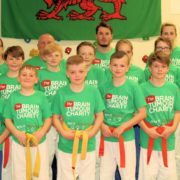 “The nominations were amazing and so difficult to choose from. 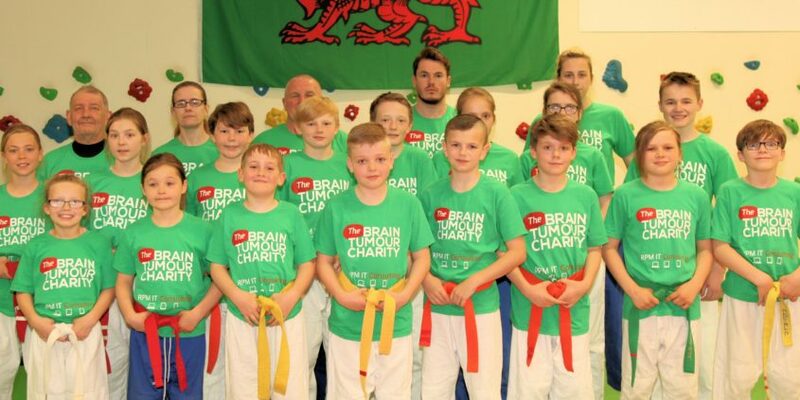 I have actually had to allow 20 instead of 16!”Deryn explained.